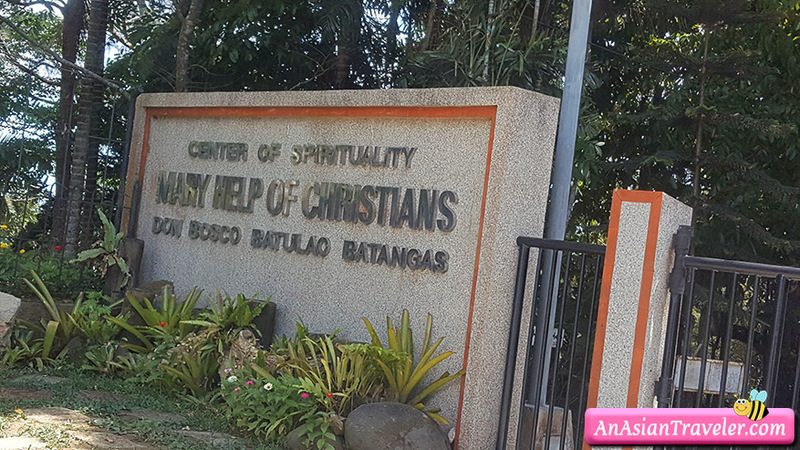 We decided to drop by at Don Bosco Batulao also known by its name Mary Help of Christians Center of Spirituality since it's located in the same area as Caleruega. 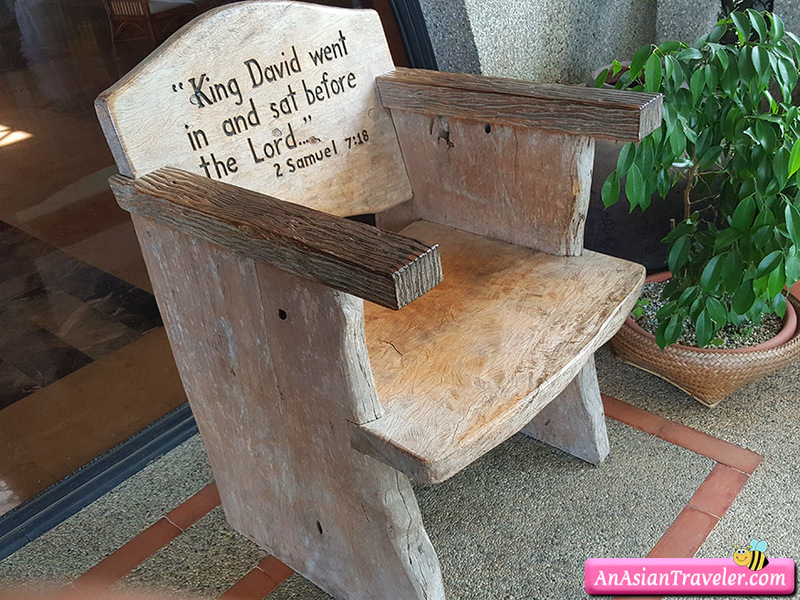 The primary goal of our trip was that my elder sister was planning to organize a retreat and wanted to inquire about it. 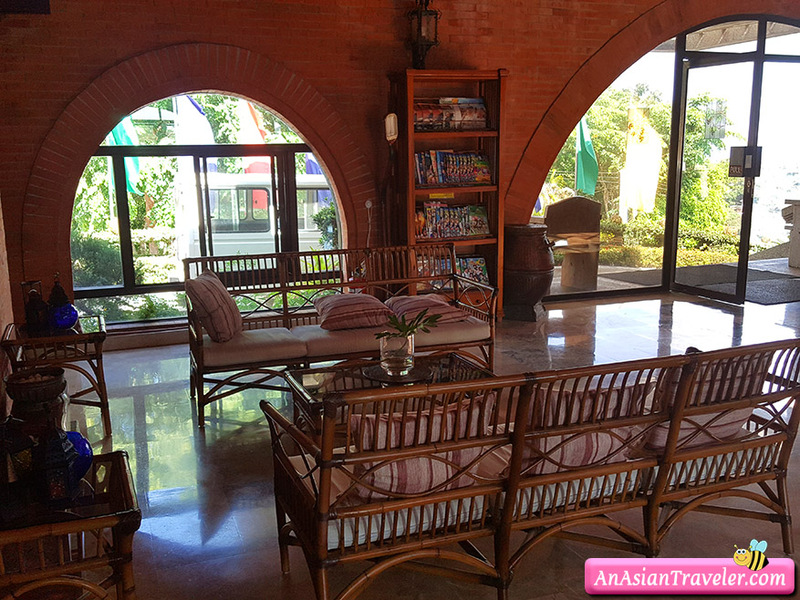 The place was peaceful and surrounded with lush greenery. 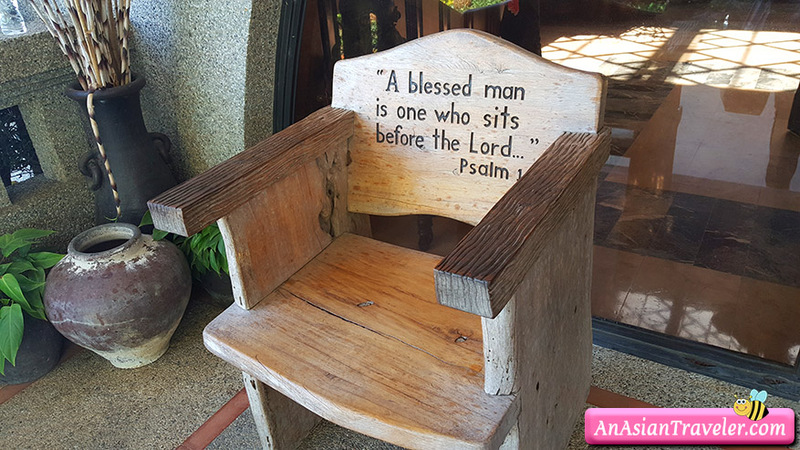 I instantly noticed the two rustic wooden chairs with bible verses at the front door of Mary Help of Christians Spirituality Center. 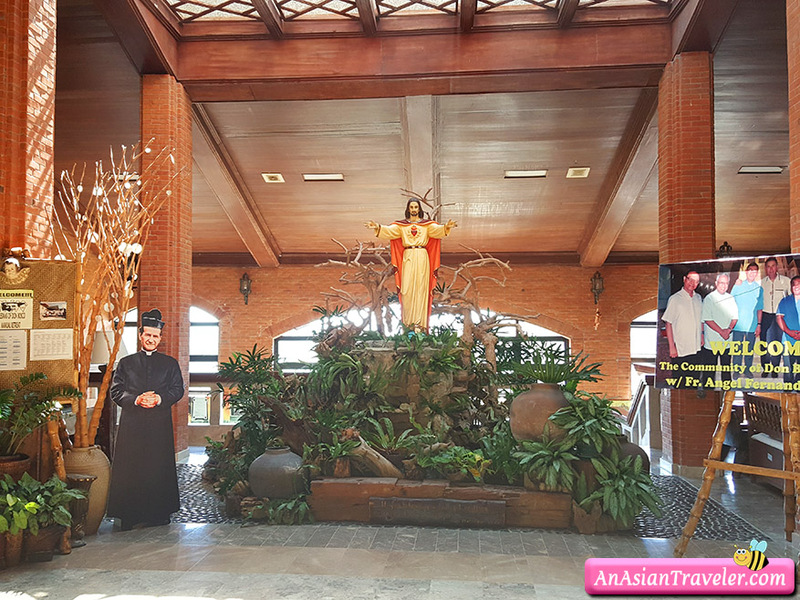 The image of the Sacred Heart of Jesus welcomed us by the time we entered at the spacious main lobby. 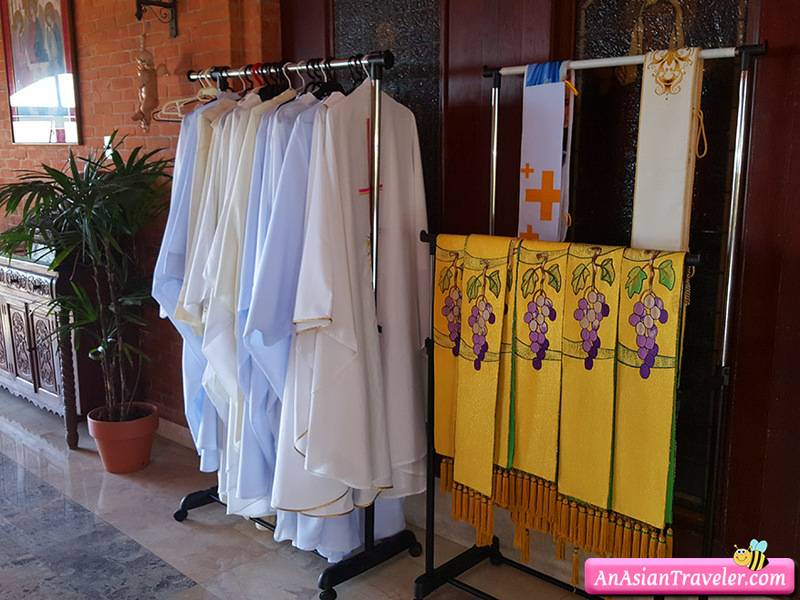 We happened to meet one of the resident priests. Turns out, he knows my sister. 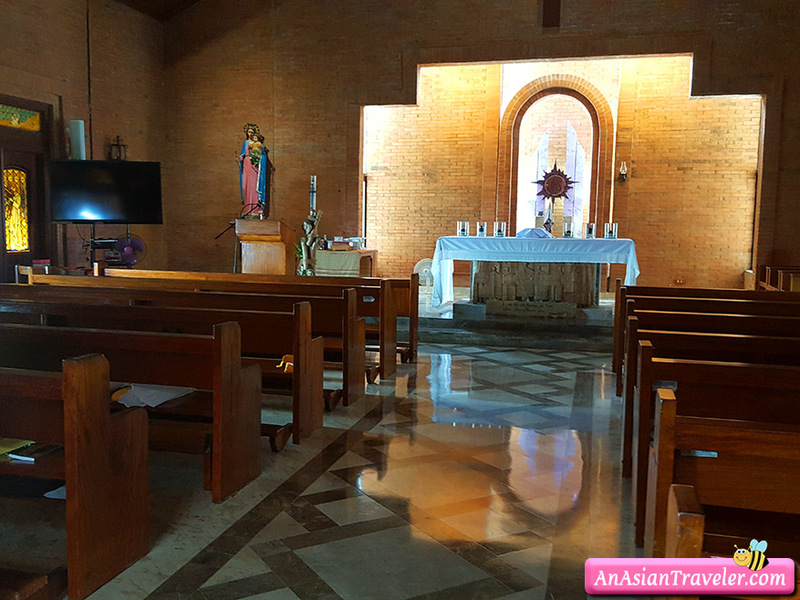 We also discovered a main chapel and went inside to quietly pray and take it all in the spiritual connection. I felt blessed. 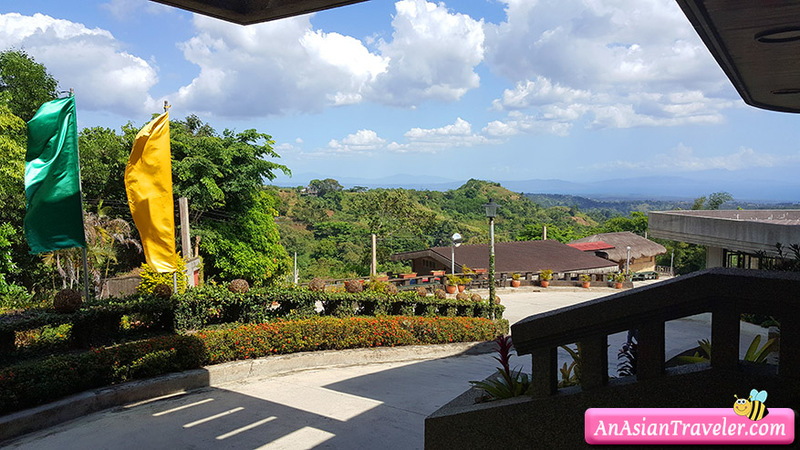 Don Bosco Batulao is a place for retreats, recollections and other spiritual experiences. They also offer wedding ceremonies at Chapel on the Hill, which regretfully we failed to see as we had no idea about it. Anyway, I cannot express how thankful I am just to be able to visit this place.